Do you work in the childcare industry? Make sure you stay up-to-date with all the latest trends, information and products by visiting one of our Broadway Events childcare conferences. Read this article to find out how to get your free tickets to one of our award-winning childcare conferences 2016, and let our exhibition inspire you. 2016 has seen some amazing developments in the childcare industry, so join Broadway Events at one of our three national trade exhibitions and become inspired. 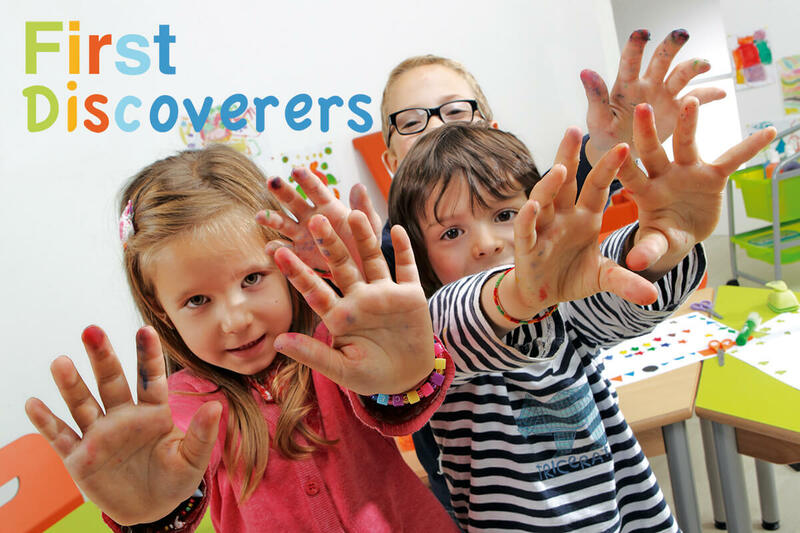 These childcare conferences are ideal for people who work as a nursery chain executive, nursery owner, childminder, early years teacher, or a pre-school assistant. We have all sorts going on during our childcare conferences 2016! This is the 7th year that our childcare conferences have been running, and since we started, our conferences have grown and grown in size. We have developed our events to encompass all aspects of childcare; and will be incorporating seminars, workshops, activities and product displays into our 2016 childcare conferences. Feel free to bring your children; we have fun and informative play sections that will keep them out of trouble while you look around the exhibitions. It is possible they will discover a new form of fun and educative learning at our conferences that you never even considered. Are you a business that works within the childcare industry? Would you like to exhibit your products at one of our our Broadway Events childcare conferences 2016? Your company will be seen by thousands of prospective new clients, and it’s a great way to meet like-minded people in the industry. If you are interested, or would like more information, fill in our exhibition or sponsorship online form. At Broadway Events, we have an amazing team who work tirelessly to organise the three national childcare events that we host each year, as well as three nationwide care roadshows. At Broadway Events, we also offer a fantastic event management service. Our team has completely organised events for a wide variety of different companies and industries. We will provide you with a full event management, or just a little bit of assistance, whatever event help you need, we’ve got it covered. Since launching in 2010, our company has been finalists in the Exhibition News Awards an outstanding three times. This year, in 2016, we were commended by the Exhibition News Awards. Would you like to attend one or both of our childcare conferences 2016 has to offer? Fancy a free ticket for you and your family? Then fill in our online registration form to start the process of gaining your free tickets. We all look forward to seeing you at our childcare conferences!